Wildlife along our inland waterways are getting ready for their Heal the Bay close-ups, writes staff scientist Dr. Katherine Pease. If you live in L.A., you know it’s not too hard to find its wild side. We all know our share of party animals. But let’s talk about the real-life fauna — the wildlife that has found a way to co-exist in the concrete jungle of L.A. Heal the Bay has joined a new consortium of environmental groups working together to collect data about the amazing animals that call the area around the L.A. River home. 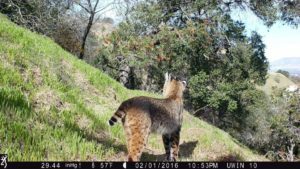 The new photographic data will help us understand urban biodiversity and how animals use the L.A. River corridor. We expect lots of shots of our urban wildlife neighbors, including opossums, squirrels, coyotes and raccoons. The information will help inform protections for wildlife, which will certainly be impacted by the city’s ambitious $1-billion plan to revitalize the river. Some 39 cameras are being placed near the L.A. River from its headwaters in the Woodland Hills areas to south of downtown L.A. The sections are broken up into grids and different organizations are “adopting” grids. 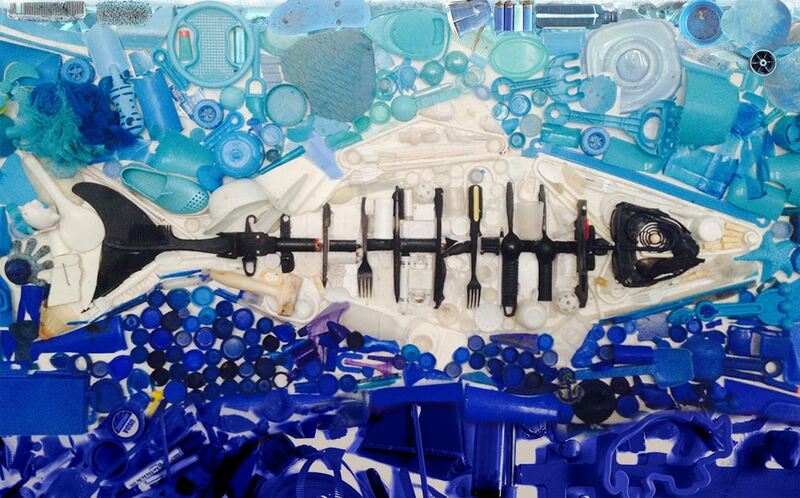 Heal the Bay has adopted grid #9. This grid covers the Sepulveda Basin Area and upstream from there to Reseda. Each grid has (or will have) three cameras and the cameras will be deployed for a month at a time in the months of April, July, and October. Heal the Bay staff and volunteers are responsible for deploying the cameras, checking on them mid-month, and taking them out at the end of the month. We will help clean up the photos (remove photos of ourselves, vegetation, etc.) and then the images will be uploaded to Zooniverse. Anyone using the site can help tag and identify wildlife in the photos. Heal the Bay has been monitoring water quality in the Sepulveda Basin recreation zone since 2015, so we are excited to see what wildlife is using this area in addition to the humans who boat, fish, and hike there. 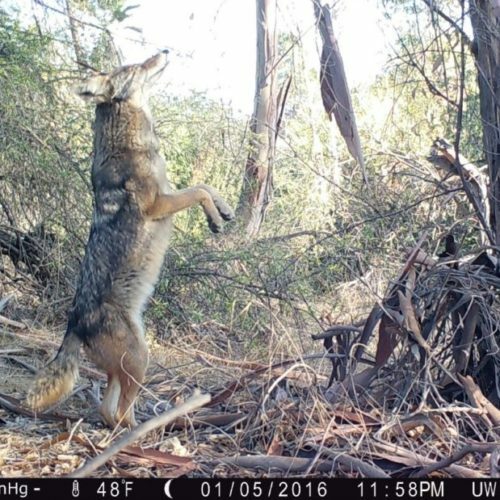 The new camera-trapping initiative also supports recent City of L.A. efforts to promote and protect biodiversity in our region. Last year the City Council funded an index to assess urban biodiversity, policies and project to enhance biodiversity, and options for community engagement and outreach strategies. Heal the Bay is serving as a member of the Biodiversity Expert Panel to help inform this city-wide effort. And the County of L.A. is just beginning an update of its L.A. River Master Plan. 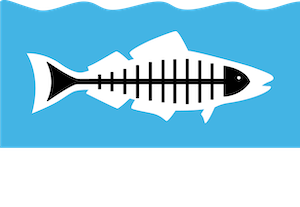 Heal the Bay is proud to be a member of the Steering Committee. We want to ensure that the L.A. River Revitalization plans include ecological and water-quality improvements. Data on wildlife and biodiversity of the River will guide planning by providing basic baseline information on what wildlife is there. We can use that information to set goals for ecological restoration and to assess success. Stay tuned for more photos and updates over the upcoming months. Once the project is established in Zooniverse, we will share it with you all so you can pore through the many photos. Other organizations participating include Friends of the Los Angeles River, The Nature Conservancy, LA Conservation Corps, Friends of Griffith Park, and others. The project is part of a nationwide effort to understand the impacts of urban development on wildlife. Currently, eight cities are part of this Urban Wildlife Information Network and another 12 cities are expected to participate in the next two years. More information can be found in this post from the National Park Service.